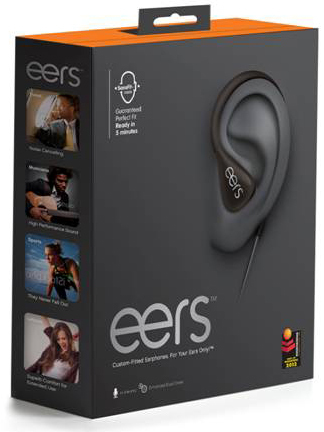 Customers who preordered eers™ PCS-150 and PCS-250 custom-fit earphones by Sonomax® may now visit http://www.myeers.com to submit billing information and have their order shipped. With this latest release, we are excited to be able to now provide our newest models to our customers around the world with the added convenience of purchasing eers online. 2. Complete your information and select the product you want to buy (PCS-150 or PCS-250). 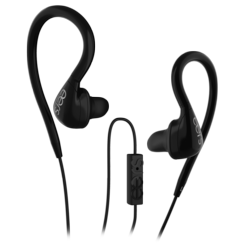 o PCS-150: Optimally designed for active users or fitness enthusiasts, PCS-150 eers molded earphones use a tuned dynamic speaker that delivers enhanced bass response through bass reflex technology without sacrificing the high-end performance of the speaker. o PCS-250: Suited for audiophiles and music enthusiasts, the PCS-250 eers provide elite professionals with ear- phones that can be used in any environment while still delivering an exceptional sound experience are perfect for musicians and travelers. 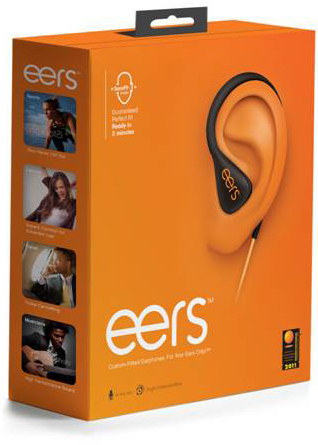 eers™ PCS-150 and PCS-250 custom earphones orders will start shipping immediately. International shipping now available. For more information or to order, please visit myeers.com. Sonomax® is a leader in the research, development and licensing of in-ear technologies. With more than 50 patents and trademarks worldwide, Sonomax’s pioneering innovation includes instant custom-fitting earpieces that deliver the most comfortable, protective and sound-enhancing experience in the world, as well as software-driven solutions for validating earpiece performance. 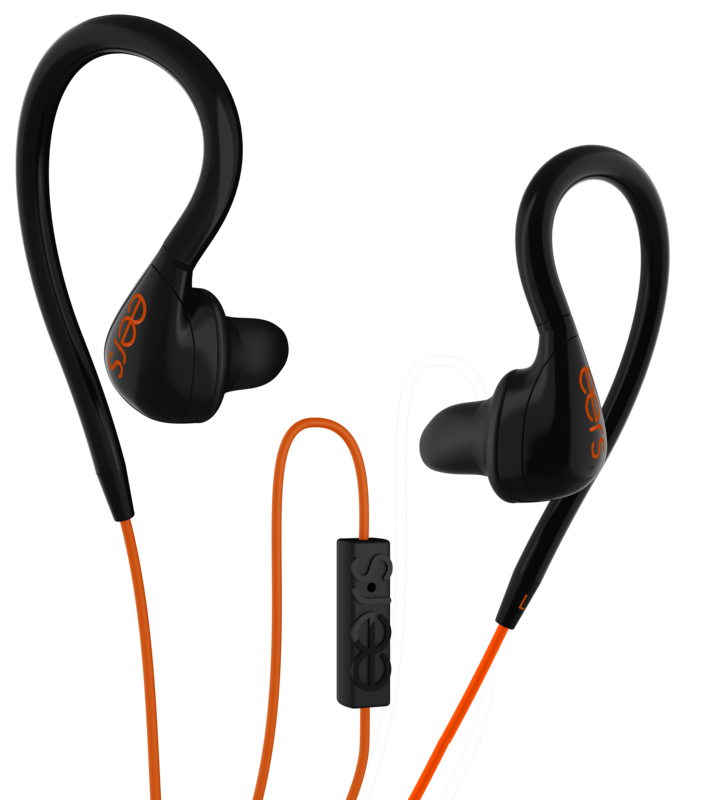 The latest SonoFit™ system offers OEM, ODM and aftermarket clients a broader range of opportunities in customized earpieces for the consumer, industrial, military and health markets. Learn more at http://sonomax.com. Connect with Sonomax’s eers on Facebook at facebook.com/sculptedEERS and on Twitter at twitter.com/sculptedEERS. Connect with Sonomax Technologies, Inc. on Facebook at facebook.com/pages/Sonomax and on Twitter at twitter.com/Sonomax_SHH.